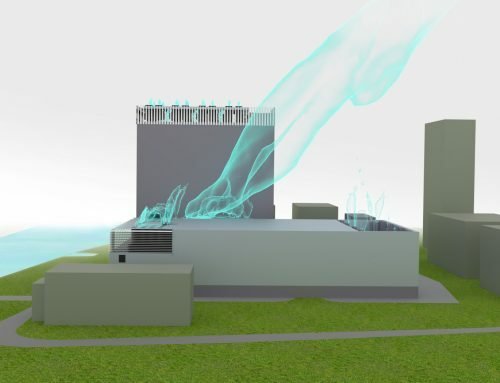 Actiflow was asked by Deerns to simulate the climate in the white spaces and the flow around the facility to define possible problematic areas. Deerns is a globally operating engineering agency for the construction industry. The design of the Turkcell datacentre in Gebze consists out of 33.000 m² floor space including 10.000 m² white space. It is commissioned with a LEED Gold and TIER III certificate. 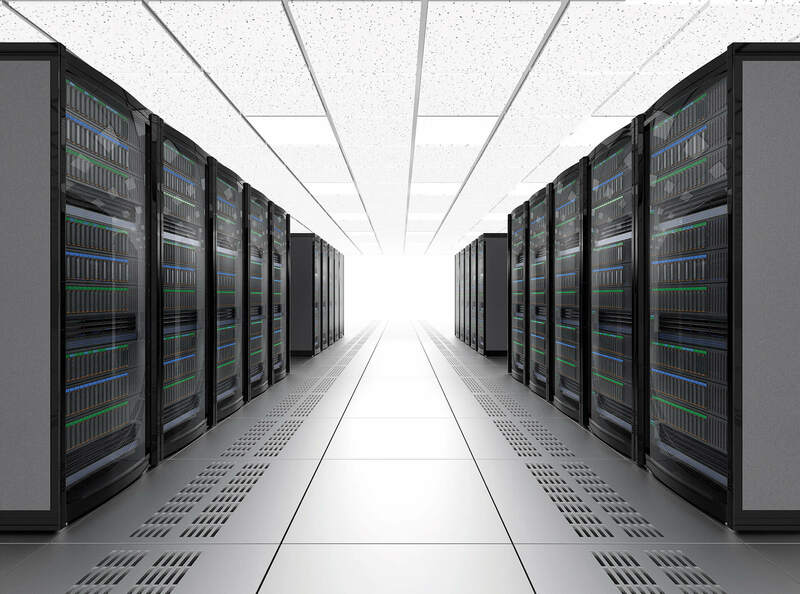 A crucial part in the design of a datacentre is the desired continuous uptime of the facility under all circumstances. Deerns is responsible for the engineering of the datacentre. 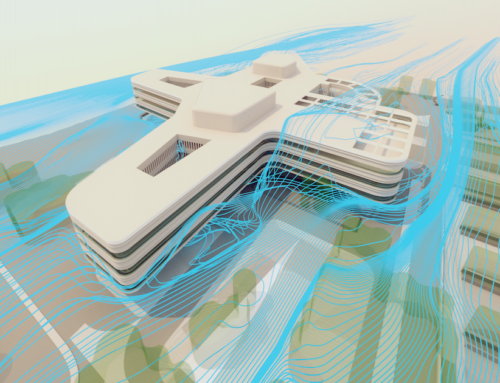 Actiflow was asked by Deerns to simulate the climate in the white spaces and the flow around the facility to define possible problematic areas. The analysis of the white spaces gives insight in the temperature distribution in the room. Additionally, the pressure distribution and the separation between cold and hot zones was visualized. The simulations included several scenario’s regarding load distribution and emergence situations. The analysis of the outdoor airflow around the building focussed on possible short-circuiting of hot exhaust air into the cold air intake of the cooling devices. The analysis also included several scenario’s regarding loads and redundancy. 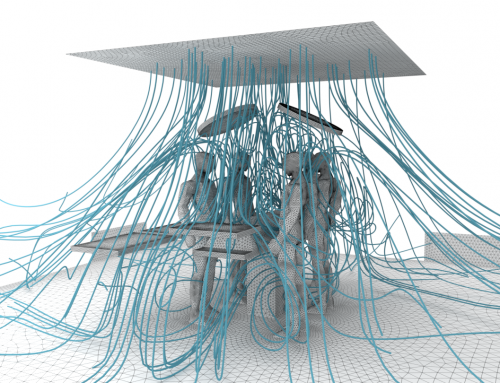 Thereby additional simulations were performed to determine the effect of wind direction and wind speed which lead to a worst-case scenario. The results were analysed to give insight in the temperature raise at the cold air intakes due to short-circuiting. The entire study was used by Deerns to justify the design of the datacentre.